Cast polyolefin shrink stretch film roll was designed as a maximum strength, eco-friendly, Polyolefin shrink film is ultra-thin gauge, thereforce, it reduces material costs while its reduced tearing and folded edges provide added strength. Cast stretch film is very easy to use, sticks only to itself, and can be used to wrap and protect items used indoors and outdoors. Stretch wrap roll is really a economical packing solutions. 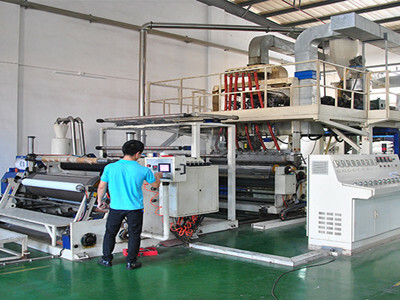 Machine stretch film is used for automatic and semi-automatic wrap film packing machine. 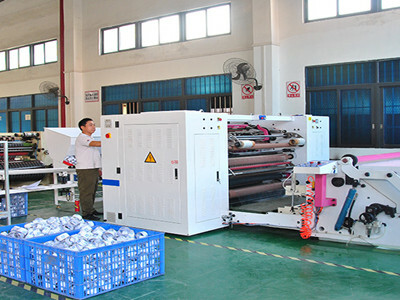 We could make customized plastic stretch roll ( OEM size, color, packing ). The jumbo stretch film is a high-quality multi-ply film made in the CAST technology. 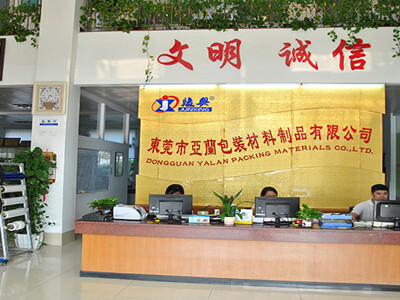 It is used for packaging customizing, Used for further processing into manual or automatic film. 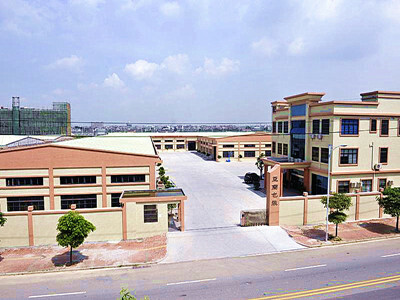 Our factory use thin paper core to rolling stretch film, it can keep under same gross weight, our film net weight is heavier than Other suppliers.